The development and introduction of new diagnostic concepts and diagnostic solutions offer significant potential to automotive OEMs and suppliers for realizing efficiency gains and quality improvement. Growing complexity in automotive electronics can only be mastered – technically and economically – by use of nonproprietary standards, close cooperation and powerful tools. Vector supports ODX (Open Diagnostic Exchange format; ISO 22901-1:2008) in all diagnostic-related products, providing a simple and effective way to handle ODX diagnostic data. Since 2001, Vector is contributing to define the ODX standard in ASAM and ISO working committees. The emission characteristics of vehicles are monitored by the legally prescribed on-board diagnostics (OBD). 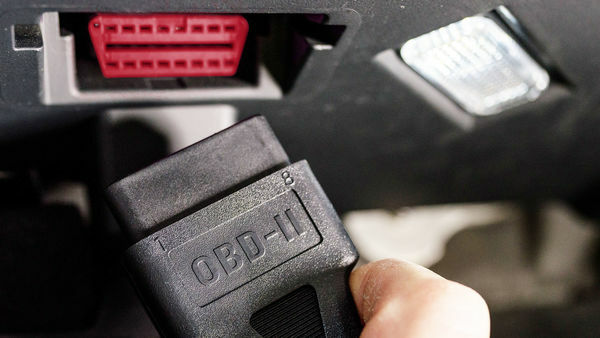 Each emission-relevant ECU must therefore support the OBD diagnostic. Therefore more and more automotive suppliers face the challenge to develop OBD-capable ECUs. Vector supports you with powerful tools and embedded software. Unified Diagnostic Service (UDS) according to the ISO 14229 standard is a protocol used by diagnostic systems to communicate with ECUs in vehicles. The protocol is used to diagnose errors and reprogram ECUs. For example, it is possible to read and delete the fault memory of an ECU or to flash a new firmware on the ECU. OTX (Open Test Sequence eXchange) is a standardized exchange format, standardized in ISO 13209, for formally describing automated diagnostic sequences such as system tests or guided debugging.